Porcupine Puffer Fish Still Rules ! New year greetings to you all – it’s not too late for that yet, right? Another year gone, and a new year to fill in again with life and memories … new resolutions … new ideas … How’s your year been? This year hasn’t been so productive for me with the blog. Planning – again! – to do better this year. I thought I was finally making some progress towards the end of the year, then everything went boom! again. Ok – new year resolution – better time management, so that I can get stuff done. This is what I came up with. 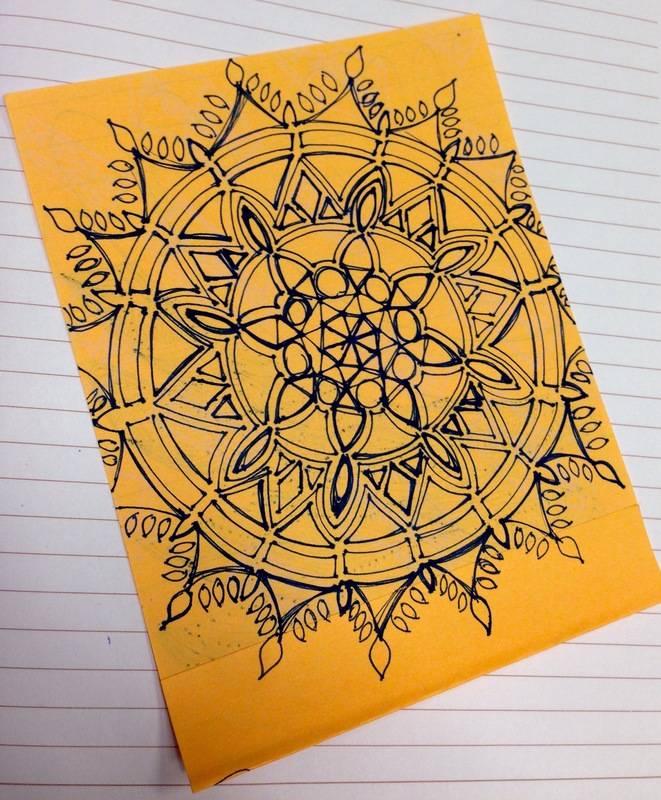 My first free-hand mandala drawing. It is a mandala, isn’t it? or is it just a drawing? 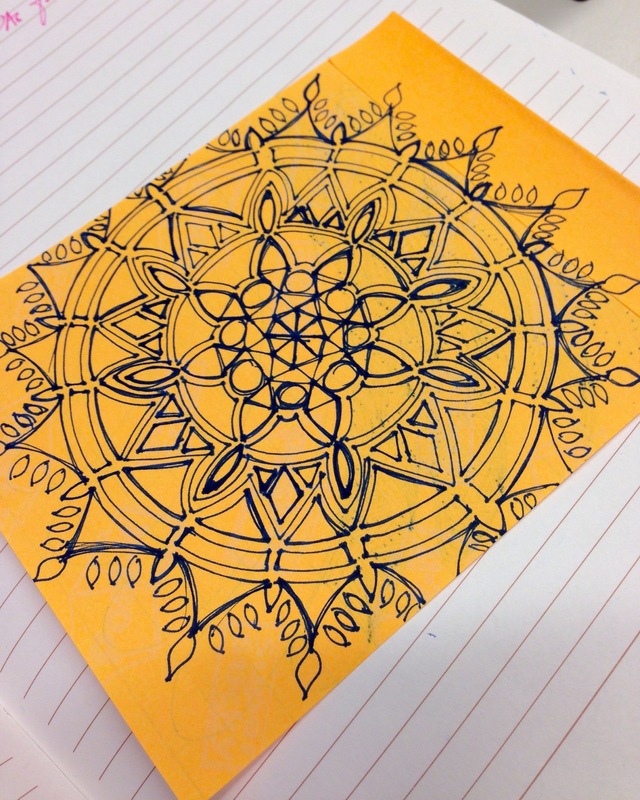 I decided it was time to get out of the box, and make my first attempt at drawing mandalas, instead of just doodling, or drawing line and geometric patterns. I enjoy looking at everybody’s drawings and mandalas, but at the same time, I don’t want to look anymore, because I want to draw it instead. The more I look, the more ideas I see that I want to do, but I don’t want to copy other works. I think I’m getting there. I’m slowly coming out of the box with the drawing and the designs and the tangles. I showed Justin a tangled doodle, and he said it was all lines. I thought there was a design and pattern to it – and there was, for me – but for others, it came out looking like all lines, so clearly, there was something more that had to be done and changed. Thanks! I hope to keep the momentum going on this project.